Showing results by author "Stacey Phillips"
Author Dave Luehr believes that right now is the best time in history to be in the collision repair business but only for those with the right mindset. 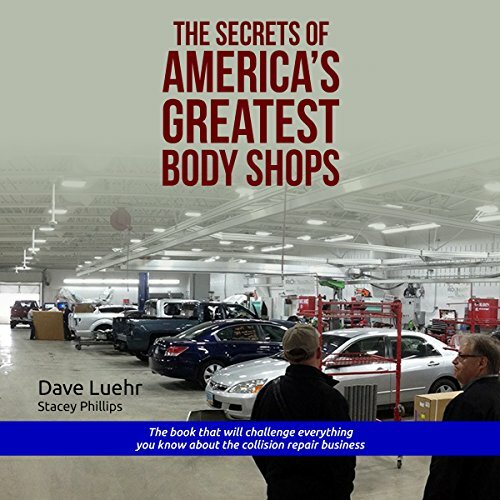 In The Secrets of America’s Greatest Body Shops, Luehr and co-writer Stacey Phillips share insightful lessons along with real-world stories of actual collision repairers who have discovered the secrets that have propelled them to a much higher level than their competitors. 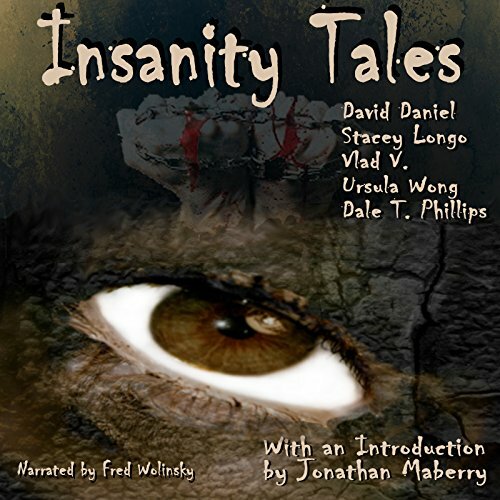 Here you will find twisted psyches, peculiar people, and demons of the mind and spirit. 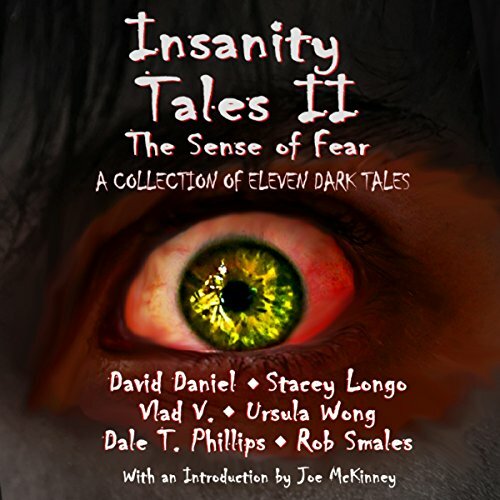 If you like your stories dark and scary, come take a stroll through this asylum, hearing ominous whispers or the shrieks of the unhinged echoing in your ears. You'll find yourself glancing nervously over your shoulder, or wondering about that odd-looking person at the bus stop - or even in the mirror. Come in, enjoy the trip, but step carefully, and watch the shadows, for you may never be the same again. Creepy & Insightful - Scary Combination! Reality slides into madness again in these eleven tales from some of New England's finest storytellers. Feel your heartbeat quicken as your senses drift to dark places: the howls of horror, terrifying visions, a hint of mystery in the air, and the bitter taste of death. You may never sleep with the lights off again. Great set of short stories!